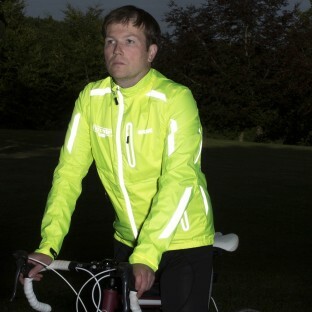 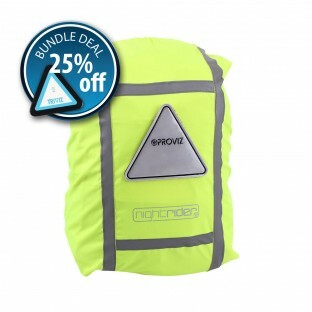 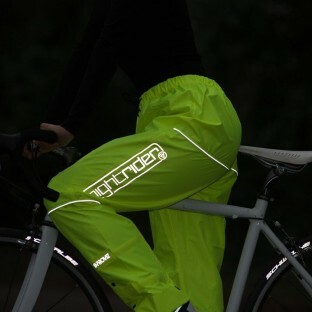 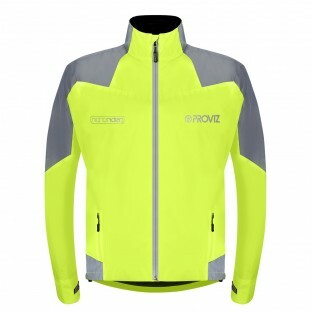 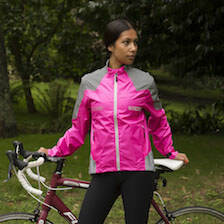 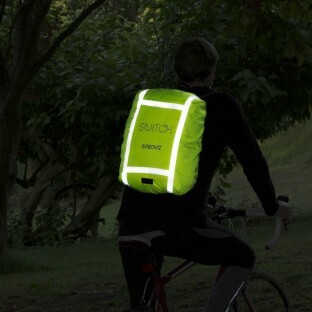 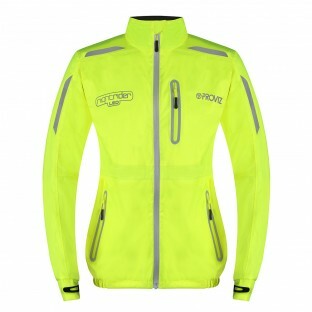 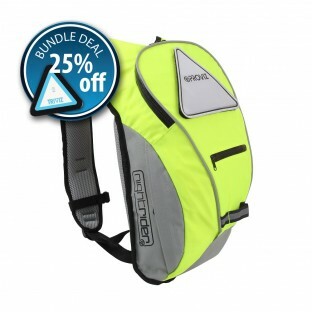 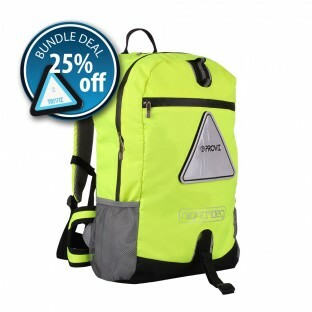 Our Nightrider Collection cycling products come in both black and a range of bright high vis colours, so you can choose to be as understated or visible as you like during the day or in low light. 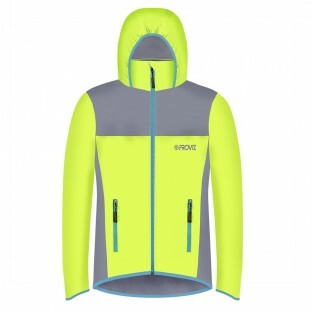 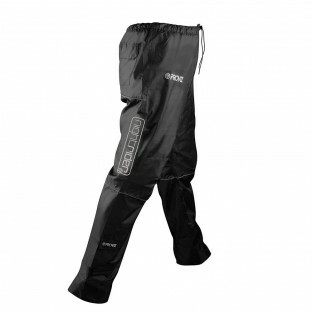 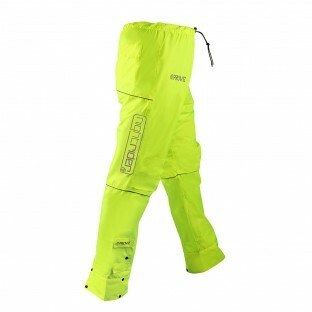 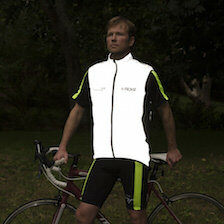 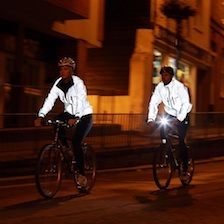 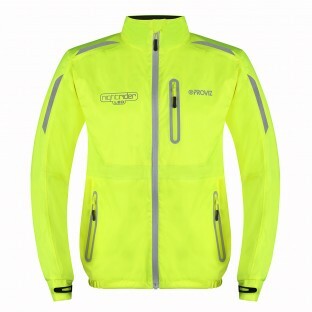 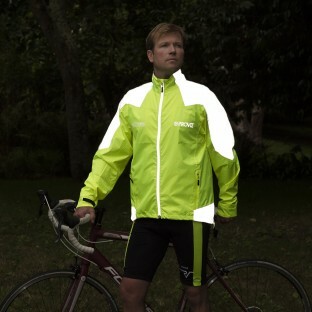 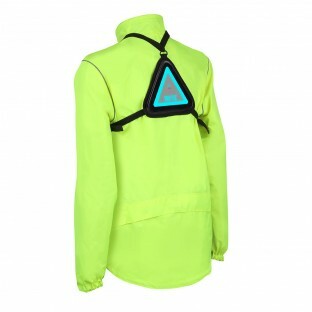 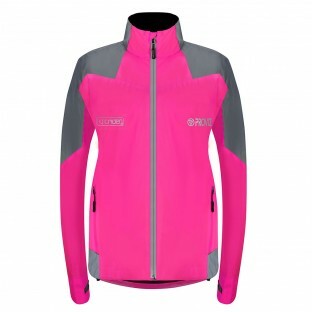 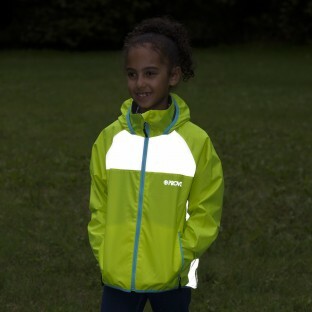 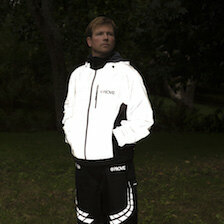 However, all the Nightrider sportswear and accessories include significant reflective panelling to provide exceptional visibility under lights at night. 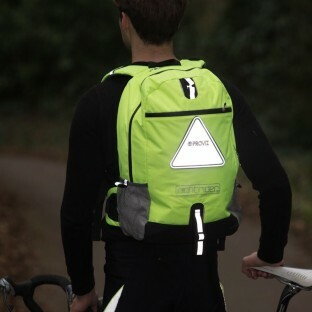 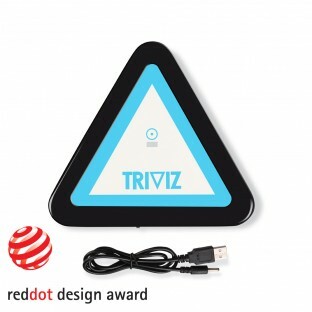 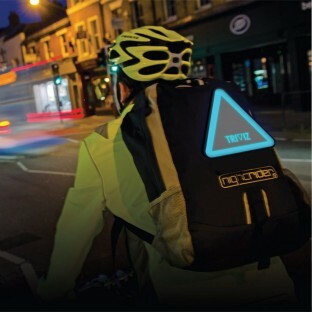 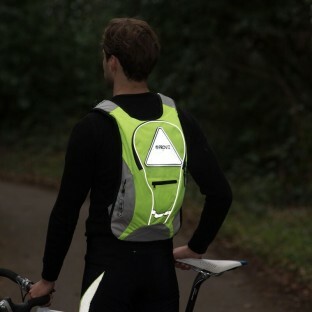 To enhance your glow this Collection includes Triviz, our Red Dot Design Award winning lightpack, which can be used separately or attached to most of our Nightrider clothes and accessories.